Home / Gripen / Industry / Swiss Air Force / New fighter jet for Switzerland: does the Gripen have real contenders? New fighter jet for Switzerland: does the Gripen have real contenders? New fighter jet for Switzerland. 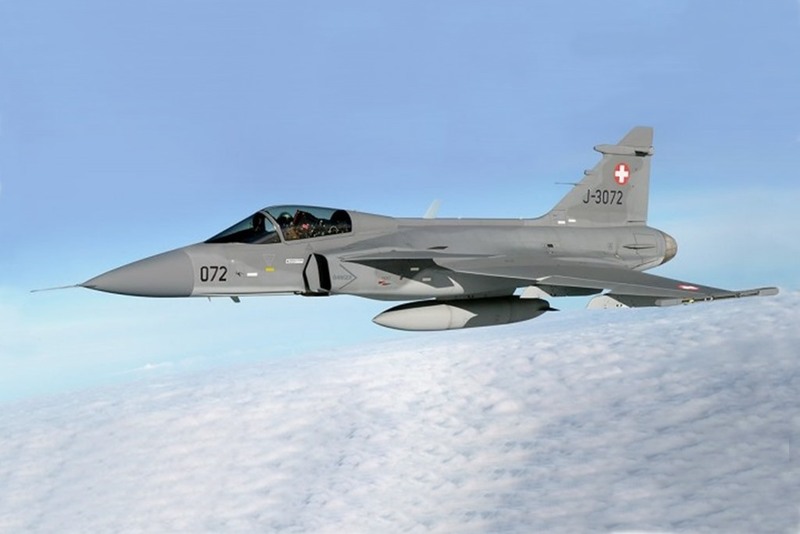 On 24 August 2012, the Swedish agency for defense and export security, FXM, and its Swiss counterpart, Armasuisse, signed a framework agreement to purchase 22 Gripen E aircraft. It follows the announcement on the choice of the Swedish fighter over the Eurofighter and the Rafale that Switzerland had released on 30 November 2011. The framework agreement provided for the purchase of aircraft, long-term cooperation for maintenance, support and further development during the life of the system and the rental of 11 Gripen C/D for five years pending the model E.
In May 2014, however, an unexpected turn came when the Swiss electorate opposed the purchase of the Swedish fighter with a majority of 53.4%. 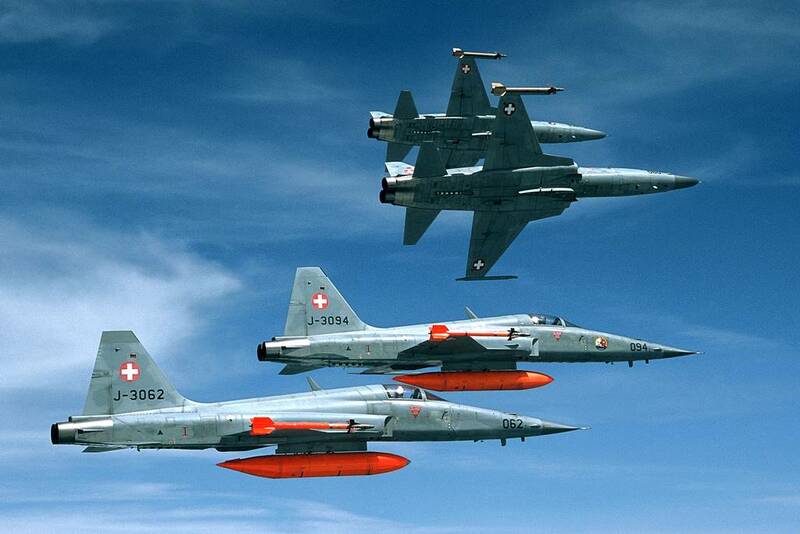 This result has created serious difficulties for the Swiss Air Force, which has a fleet of old combat aircraft. The thirty F/A-18 jets can still be used until 2030, while the F-5 Tiger II jets are already obsolete - about half of the aircraft (26) are still in flight conditions. On 6 July 2018, Armasuisse issued a new Request for Proposal (RFP) for 30 or 40 new combat aircraft. The main contenders in this new tender are the Lockheed Martin F-35A, the Eurofighter proposed by Airbus, the Boeing Super Hornet, the Dassault Rafale and the Saab Gripen. The Swedish plane is certainly the favorite one considering that it is the cheapest and Switzerland suffers a limited budget as a Swiss army officer recently told BBF. In addition, the Gripen had already won 8 years ago. The question is obvious... How many chances of victory do the other planes have? All five aerospace companies have just sent their proposals and the winner will be announced in the second half of 2020.